It allows you to maintain your own e-mail lists and send personalized messages to your lists. 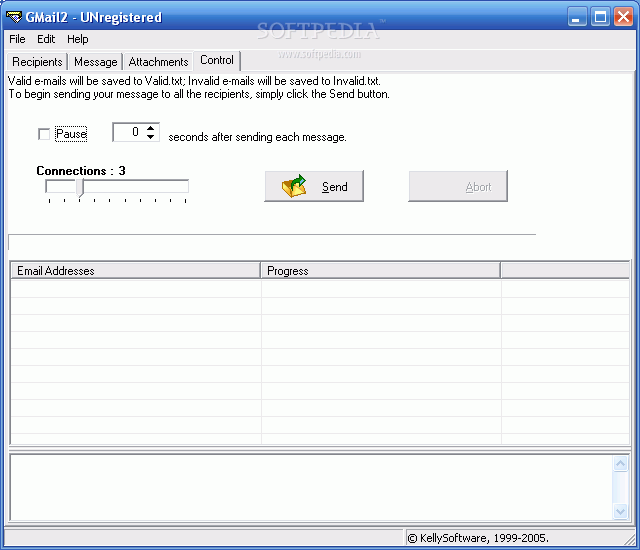 You can add recipients at run time, or just load them from a text file, or both! GMail2 also has a verification feature which will verify all your e-mail addresses for you, also supports multiple attachments (Registered version only). This is great for sending personalized e-mail messages. This new version has new sorting and duplicate-removal features! You can sort the list and it will automatically remove duplicates to a dupes.txt file for you! It allows you to maintain your own e-mail lists and send personalized messages to your lists. You can add recipients at run time, or just load them from a text file, or both! GMail2 also has a verification feature which will verify all your e-mail addresses for you, also supports multiple attachments (Registered version only). This is great for sending personalized e-mail messages. This new version has new sorting and duplicate-removal features! You can sort the list and it will automatically remove duplicates to a dupes.txt file for you! · You can send personalized e-mails to your friends, family or customers. · Allows you to import and export the names/e-mail addresses from a delimited file. · You can sort the list and it will automatically remove duplicates to a dupes.txt file for you. · You can include one or more attachments. 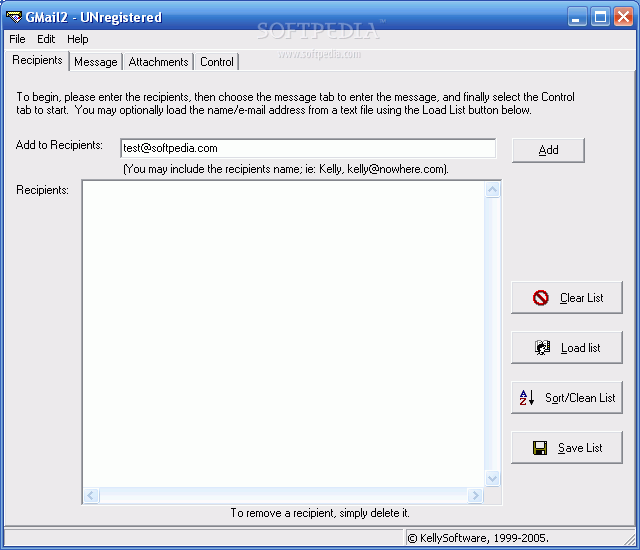 · E-mail verification of list(s), so it can automatically save/remove invalid e-mail addresses. · Very easy and simple to use. It's all in ONE exe file. Includes install and uninstall. 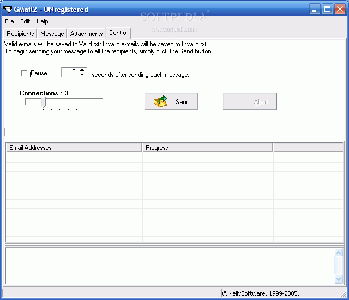 · The FROM and TO name fields are also populated. 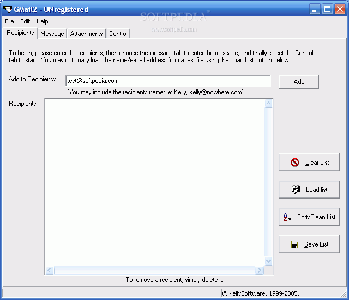 The FROM is populated from the name you provide in the Preferences window. The TO name is supplied by the name in the e-mail list (if provided). · Create and send targeted e-mail newsletters with product promotions, tips and more. · Create segmented customer groups and target your messages to group interests and needs. · Keep customers and/or prospects informed about your products. · Lower marketing costs by up to 80% when you use e-mail to announce new products/services and special offers. · Increase response rates by up to 65% using colorful, easy-to-read HTML newsletters.